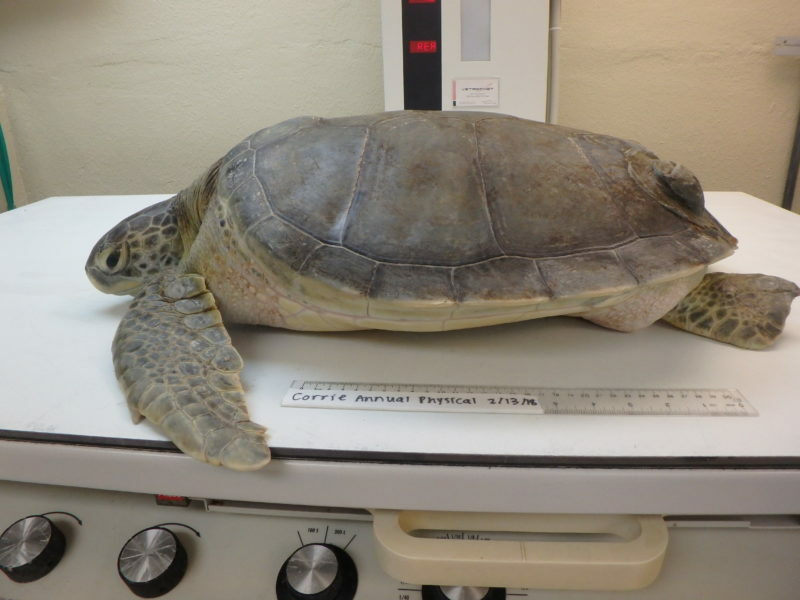 Corrie – The Turtle Hospital. Rescue, Rehab, Release. 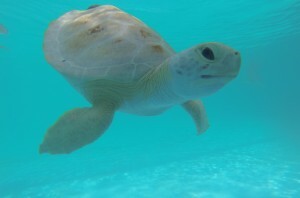 BIO: Corrie was transferred to us from Loggerhead Marinelife Center in Juno Beach, FL. He was hit by a boat, so he floats. 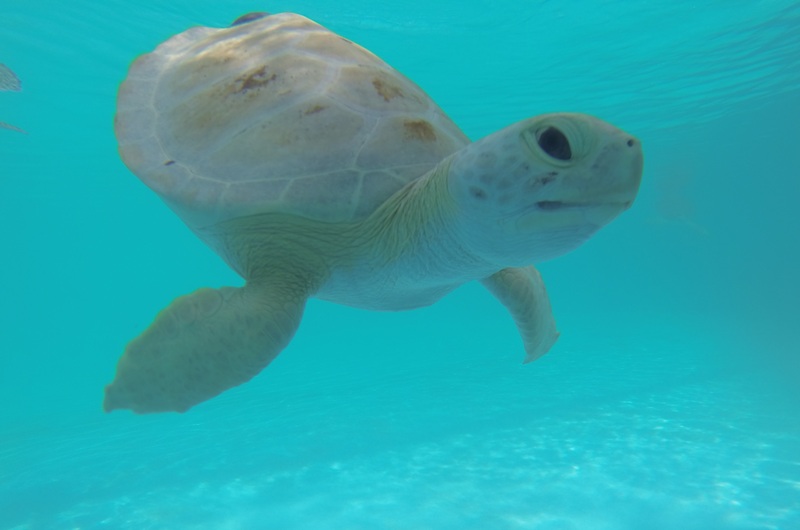 UPDATED: 9/17/18 I look a lot different than from the day I arrived at The Turtle Hospital. Currently weighing in at 45 lbs. Call me sweet and chunky.